New on FS. 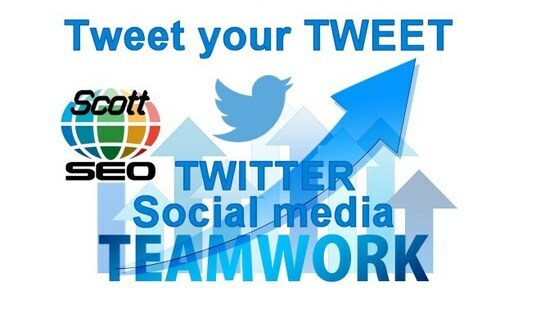 Here to help you with social media, digital Internet marketing and SEO. 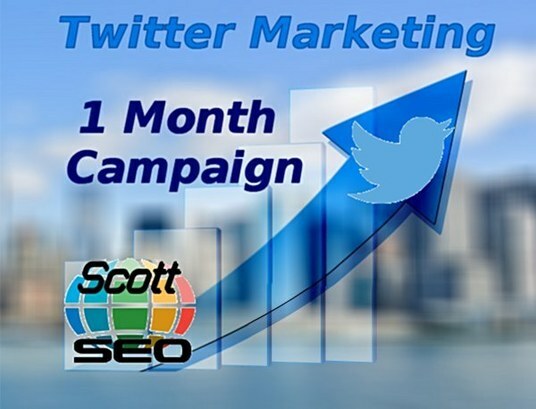 Highly experienced pro social media manager marketer managing & growing many accounts. 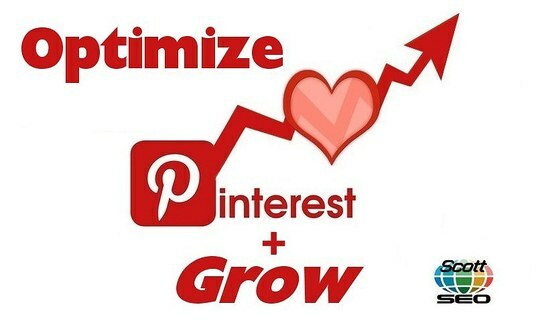 Experienced Twitter, Facebook, LinkedIn, G+, Pinterest, Reddit social bookmarking, press release distribution more. UK based. Reddit is one of the most popular and high ranking websites on the internet with high volumes of web traffic coming from major countries like USA, UK and Europe. This Gig will be useful for you if you are not a member of Reddit, have no plan to join Reddit and you are unable to post the link directly yourself + it can save you time and help you rank better in search results. When you purchase this gig I will post one website link into one category / subreddit on the Reddit website. 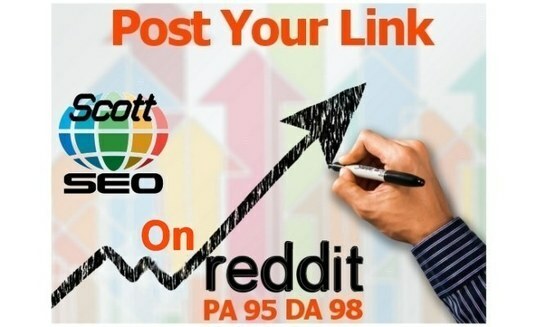 Manual SEO digital marketing work requiring time effort and skill. 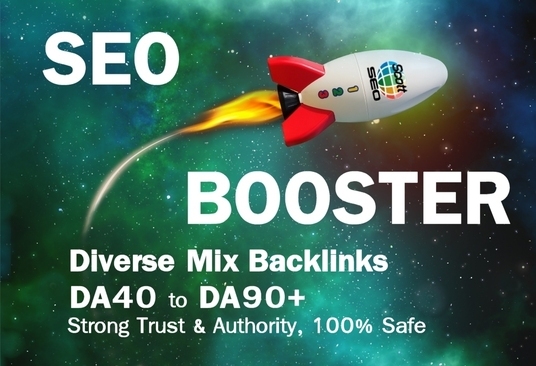 Improved online visibility & search engine ranking from a top DA-98 Internet website. Real organic web traffic possible providing high chance of user engagement. High quality USA, UK, European web traffic. Proof on job completion - we will send you direct link to the published post URL. Links will be drip fed, traffic will be natural so may take a few days to see results. 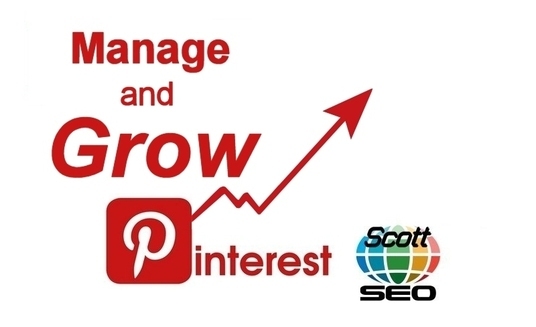 If your content is high quality or interesting it may go viral and drive traffic for years to come. Note: We only accept high quality content, to be published successfully links must adhere to Reddits TOS. Super work. The very best at this type of service. Excellent work as always. Highly recommended. Happy repeat customer. A trusted seller, did exactly as stated. Fantastic work! Always exceeds expectations. Highly recommended. Fantastic work, as always. A really great service and the seller has terrific communication skills! Super work! I have used many times and have always been thrilled with the results. Highly recommended. Perfect service. Repeat customer. Highly recommended! Excellent service. Repeat customer. Highly recommended. Fantastic service. One of the best that I’ve used on the site. Seller provided exactly what was required and communicated very effectively during the process.